A visit to our Nature Reserve is a must. 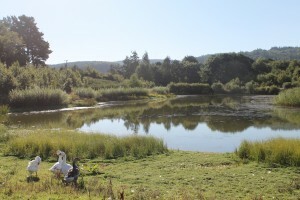 Whatever the season, you can enjoy a stroll or a brisk walk around our delightful lochs and wetlands. Entrance to the Reserve is free. Our well maintained network of paths provides walks that everyone can enjoy and there are plenty of benches if you want to have a rest, or just to sit and contemplate the sheer beauty and tranquillity of the place. At the end of 2018 a large section of our Reserve pathway was upgraded and now boasts a suitable path for wheelchair access to enjoy a considerable section of the Reserve. Our lochs and wetlands are home to over 130 varieties of birds and wildfowl, including many protected species such as the Little Ringed Plover. Many other species pass through the Reserve. There are three hides from where you can watch our resident and visiting birds, so be sure to bring your binoculars. We are proud to have been pioneers in the design of nesting facilities for sand martins and it is always a special time for us in April when these lovely birds arrive back at the Reserve from their winter travels. Be sure to take time to watch them darting around in the sky above the sand martin area. 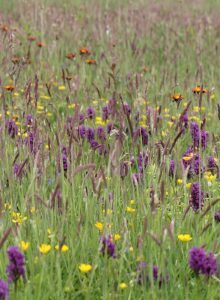 During the summer months you will find a riot of wildflowers throughout the Reserve, including an extensive wildflower meadow which we planted in 2003. As you can imagine, with so many flowers, numerous bumble bees and butterflies are also among our visitors together with a fascinating variety of insects for you to find. 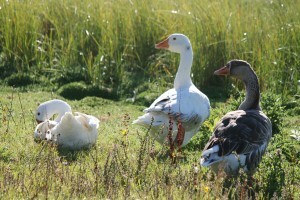 As the seasons change there is always something new to see at Murton Nature Reserve. 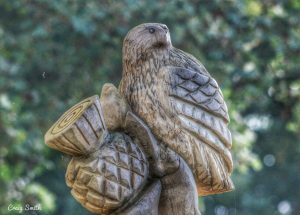 Many school children come here to learn about the seasons and maybe it is a place for you to really feel in tune with nature’s changes. For more photographs of our site be sure to look through our gallery. 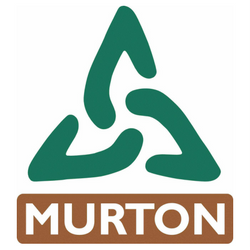 Please note that due to the fact that we have animals and wildlife on site, no dogs are permitted on Murton Trust grounds at any time, except for assistance dogs. Thank you for your understanding. Why not hire a rucksack filled with items to inspire the whole family to learn and enjoy their day out. Wander around the nature reserve at your own pace and find out more about what’s all around you. 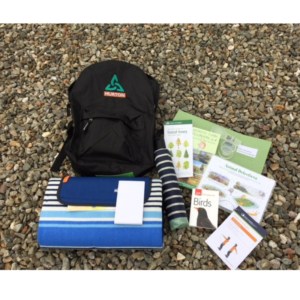 The bag includes binoculars, paper, crayons, wildlife guides, magnifying glass, map of the site, a rug and ,more. Rucksacks must be booked in advance by heading over to our online shop. For more information please contact our office. 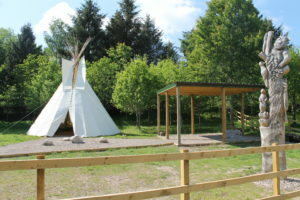 We now have a large 24ft Tipi with adjacent class shelter and fire pit available on our nature reserve. The tipi is situated just a few minutes walk from our tearoom meaning toilets and facilities are nearby during the visit. The site is ideal for private hire, social and community group hire as well as school visits and summer trips. You can visit our Tipi Site page for more information on private hire. 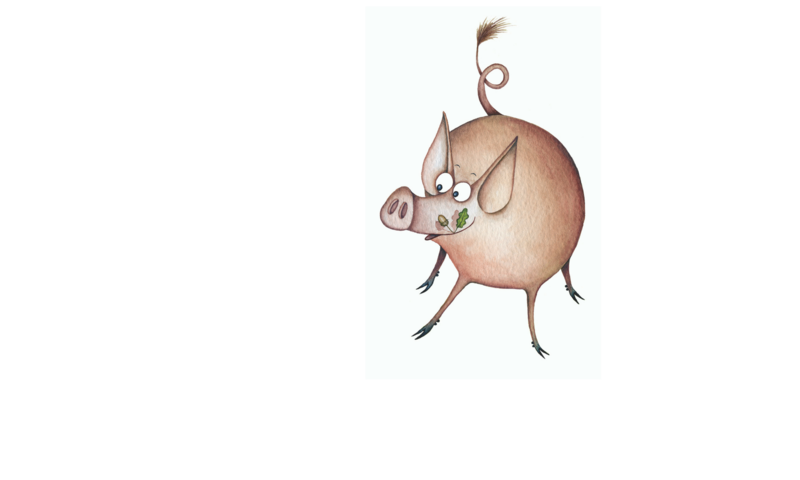 Look out for our new QR codes arriving on our reserve soon. There will be information about the rich variety of wildlife inhabiting our reserve as well as those who visit us throughout the year, There will also be an opportunity to read about some of our plant life that you might find. This information will be available throughout your walk around the reserve and accessible via mobile devices and tablets.